Make sure to take note on the specific destinations where you want to go and the ideal routes to take to get there. Also make sure you have a working GPS or app on your phone and car charger so that you can most efficiently avoid traffic and enjoy your driving experience. How many people are joining you on your road trip? This is one of the important questions you need to answer in order to know the kind of RV you will be renting. After you finalize the number of people who will be joining the trip, you’ll be able to gauge the size of RV you’re going to rent. Rvs typically come in three sizes: class A, class B, or class C. Once you know the size and expectations of your group, you’ll be able to select a size of RV that is appropriate for your upcoming road trip. This is another important thing to take note of when going on a road trip. Always remember that your RV rental should not be included in your budget, as that is an upfront cost that you need to be prepared to make before starting your road trip. You should only save your budget for your food, fuel, entrance fees for attractions and activities, and overnight camping and parking. You should also set aside some extra funds for emergency purposes. Find a trusted RV Dealer and know the renting process. When renting an RV, it’s important to choose the most reliable RV rental company to ensure the quality of the vehicle. The renting process is simple. All you have to do is to look for features, RV types, and location. After that, you can select dates for your travel and book the rental. 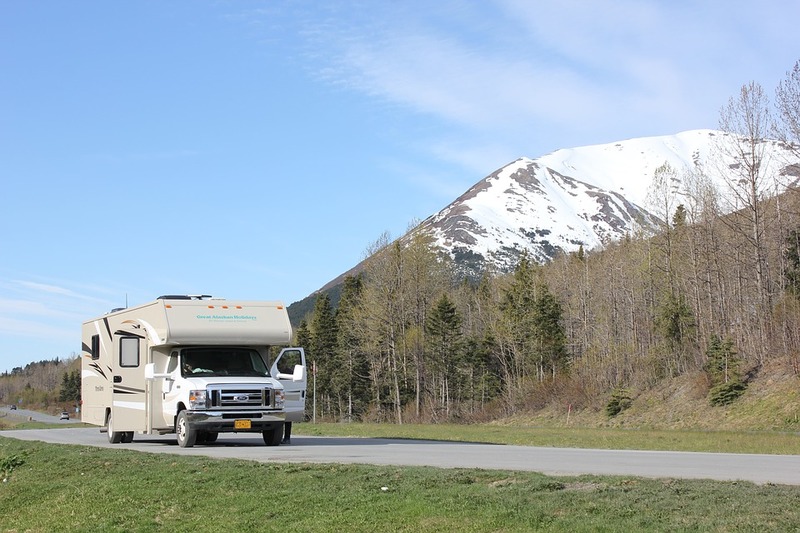 Before the trip, you may be given the chance to make yourself familiar with the vehicle before your trip so you’ll be able to know how the RV drives and functions. After the trip, you can simply return it to its owner or the company you rented it from. Does the RV have GPS? Are there side-view and rear cameras to help you in turning and parking your RV? Does the rental provide things like plates, linens, pillows, silverware, and other accessories for your RV. How many miles to the gallon does the RV have? Will our group fit in this size of RV? It is important to ask questions about the vehicle before your trip. The more you are familiar with the RV, the more you’ll be able to maneuver the vehicle without any mishaps. With these helpful tips, you will easily be able to rent an RV for your next trip with your family. When choosing an RV, make sure you consider the affordability, the quality of the vehicle, and the safety of your family.